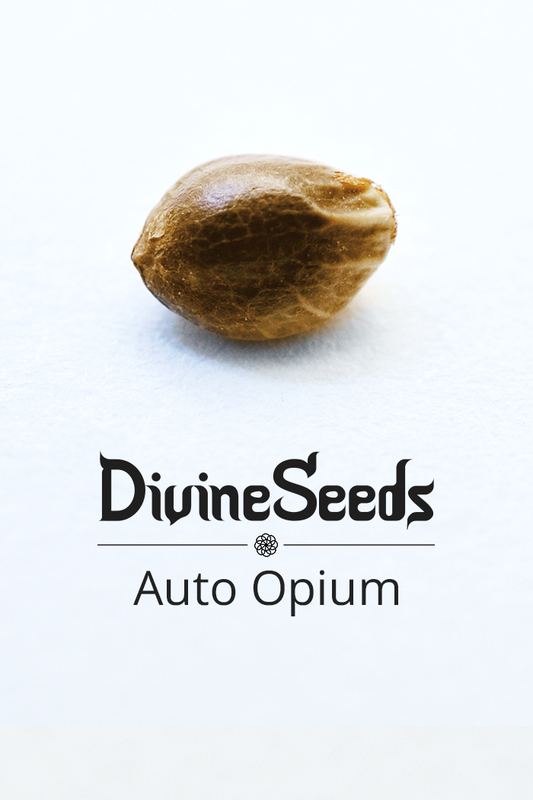 Auto Opium by Divine Seeds seed bank is one of our coolest feminised autoflowering strains. Genetically it is half Sativa half Indica. 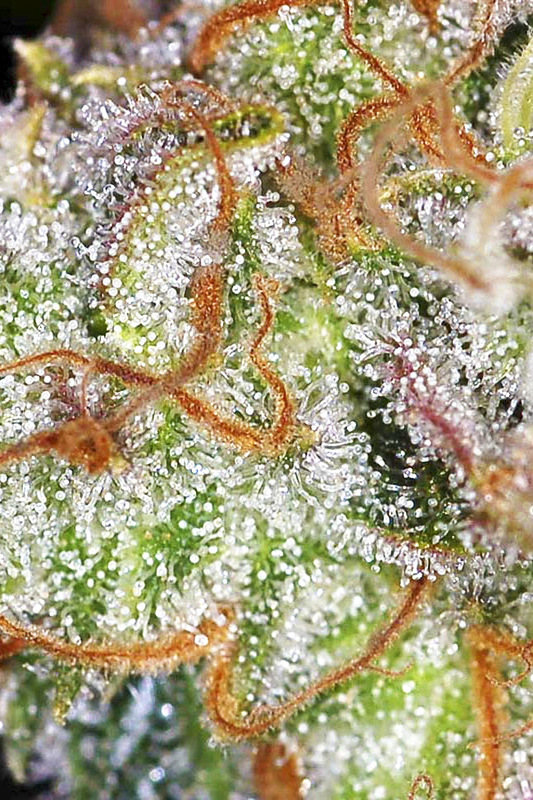 Opium is really heavy due to its high percentage of THC – 28-29%. Leaves have shiny crystals on them. 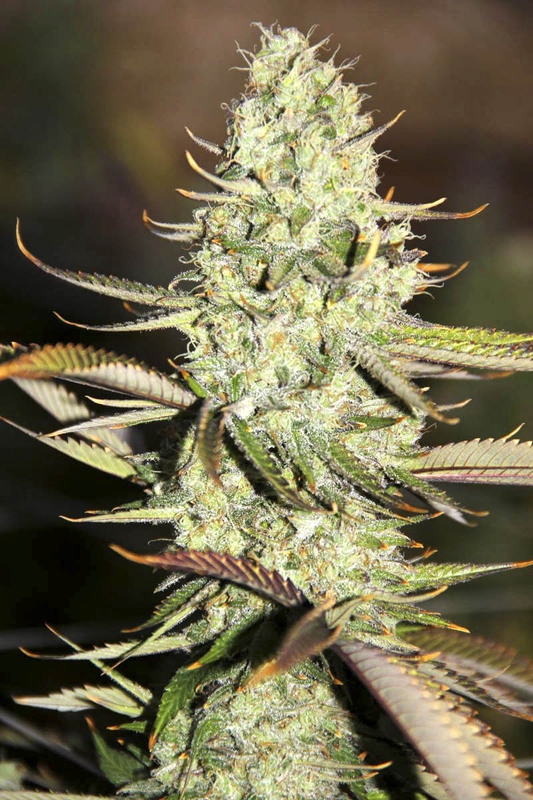 Opium is also distinguished for its orange trichomes, that give your plants a very exotic look. Auto Opium has been appreciated by many, because it can be grown in most severe conditions, no matter if indoors, out or in a greenhouse. Also, it is a highly productive strain. However, your harvest will be much bigger if you grow it out of doors. Plants are mostly 1,4 m tall. Indoors Opium gives just 1000 g/m2 harvest, while outdoor growing means 300 g/plant. 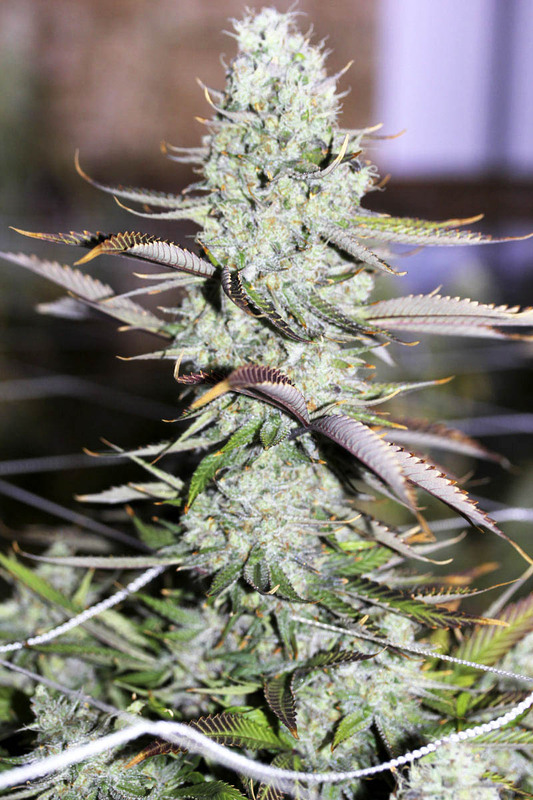 A great strain for inexperienced growers. Not much foliage, Opium is more about resinous juicy buds. Not vulnerable to fungi or any kind of mold. It tastes of exotic fruit. A cure against fatigue, a stimulant for your mental and creative activity.